We were pleased to attend the street naming ceremony for Rev Downie Wynd, our affordable housing organised by Saline & Steelend Community Council. A rolling hand-over of these new family affordable homes is well underway, with the final dozen units due to be completed in late spring. Kingdom Housing Association (KHA) and the local community are very pleased with the outcomes. 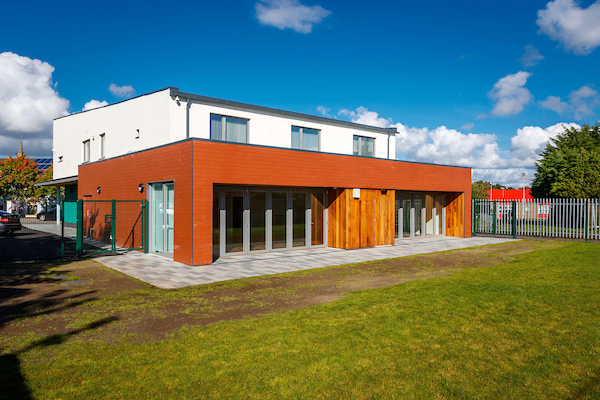 The units have been designed to meet Housing for varying Needs, Secured by Design, KHA’s Design Standards and the Scottish Governments Silver Standards Specification for sustainability. Our approach of starting with the street to create a better living environment. Providing high quality, energy efficient, modern affordable housing which addresses high demand in the area. Creating a successfully integrated place that is part of the community. We originally conducted a housing needs consultation with Saline & Steelend Community Council and local residents, becoming a key priority in the Community Action Plan (CAP). Although it was outwith the settlement boundary, we identified a preferred site which is roughly two hectares. Fife Council then accepted the site to be brought into the local plan for social housing use. A masterplan was designed and presented at a public event for the main themes of the CAP. The focal point of the masterplan is an attractive ‘village green’, with dwellings orientated to maximise solar gain and views. The principle was endorsed by Kingdom Housing Association and a scheme developed and planning approved. 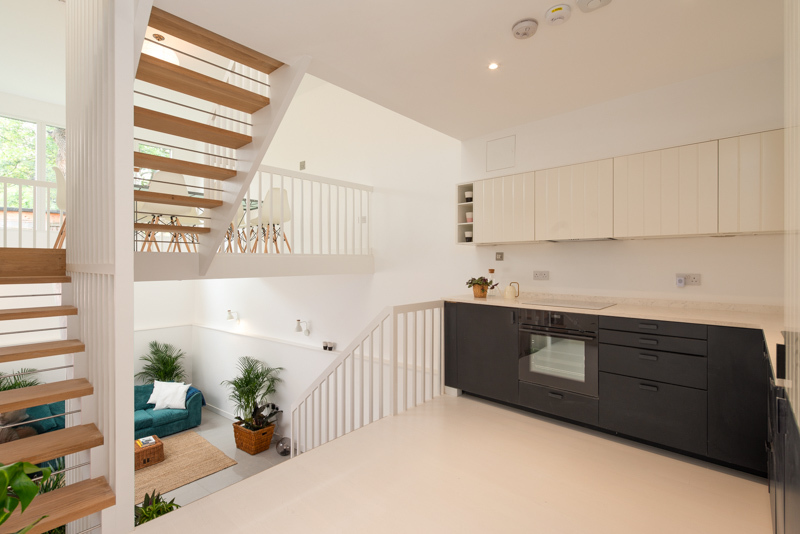 City Architecture Office have been involved in this project since 2009, so it’s great to see such a positive community driven housing project come in to use. St. John’s church & Parish School was designed by Architect: George Smith in 1838 has since had various uses including a bookmaker and a popular Byzantium market. 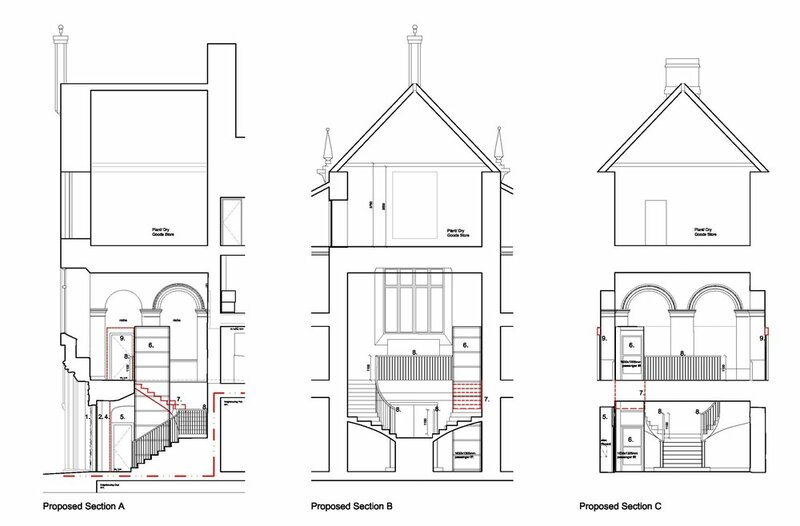 City Architecture Office was appointed by the Vittoria Group and secured Listed Building Consent & Building Warrant approval for the sensitive reworking of circulation to allow access for all into the restaurant, integration of a sizeable new kitchen, services and roof works. This was all agreed in close consultation with the local authority conservation officer. Most recently the landmark St John’s Church building, in the heart of the UNESCO Edinburgh Old Town World Heritage Site, was an Indian restaurant. This was completely gutted in December 2008 when a devastating fire tore through the premises, forcing hundreds in nearby buildings to be evacuated. It has since lain unused for 10 years. 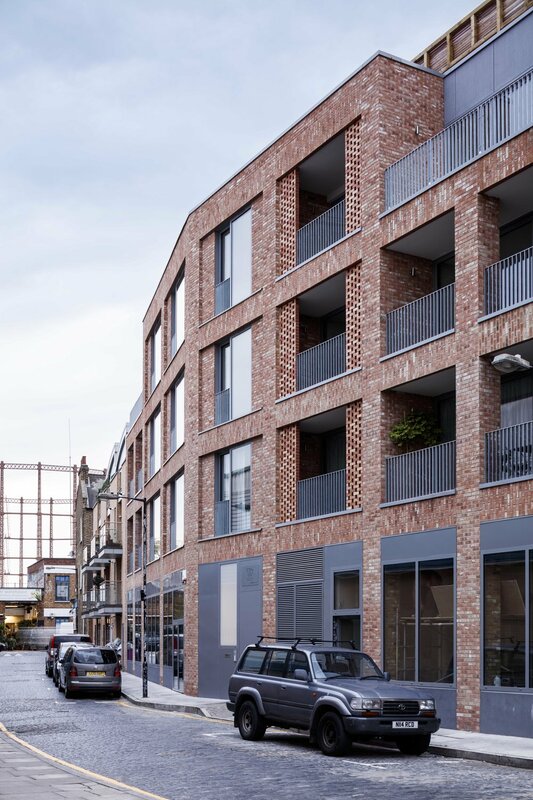 Both commercial units at our development on Wadeson Street in East London are now occupied. 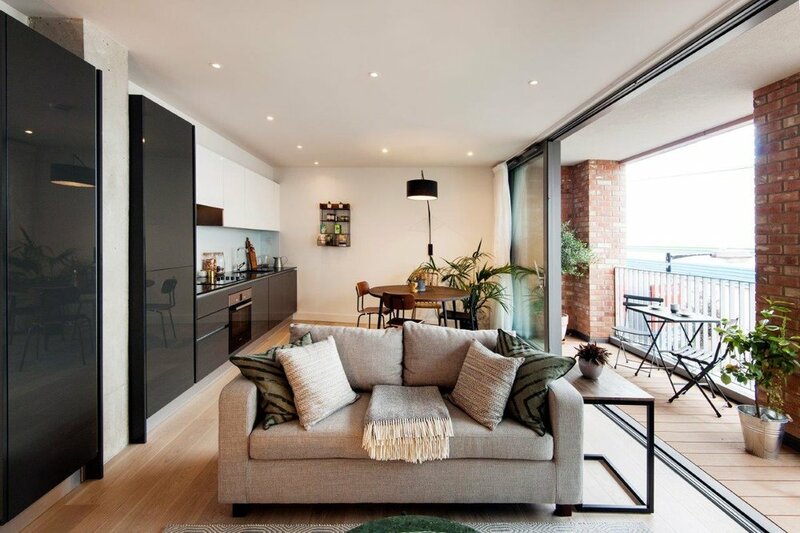 The mixed use development for Northill Properties also provided nine residential flats, establishing a new development framework in an area of east London. 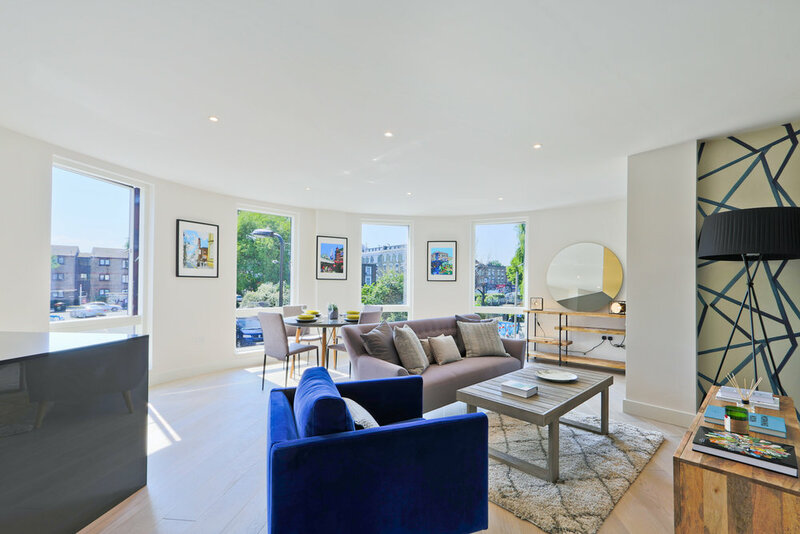 We overcame initial concerns over the value of ground floor commercial space, providing two great quality spaces with high ceilings & exposed concrete columns. By working closely with the Tower Hamlet planning team we helped determine a new datum in mass & amenity for a rapidly changing area. the project quickly gained planning permission. 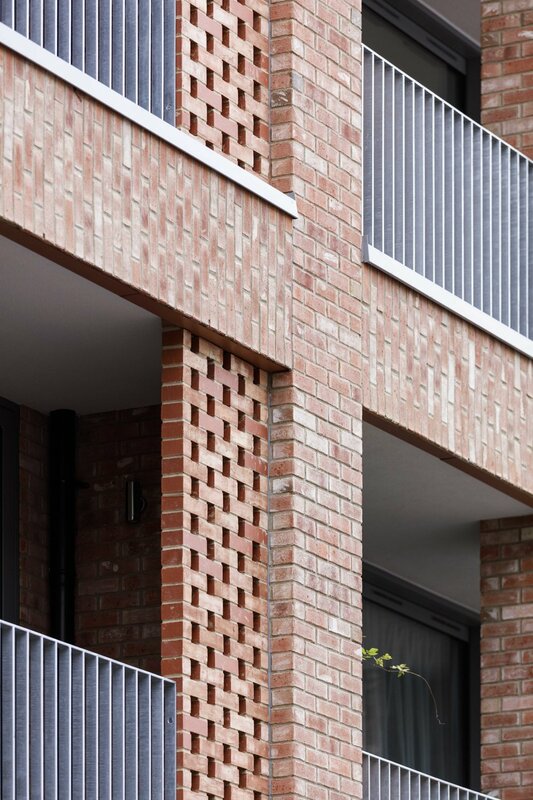 The apartments also benefited from a roof top terrace and achieve a 50% carbon reduction. We are currently working on a feasibility study for a similar site in the immediate area. City Architecture Office has secured Listed Building Consent & Building Warrant approval for the Vittoria Group for a new restaurant at Victoria Street within the UNESCO Edinburgh Old Town world heritage site. The building suffered major fire damage in late 2009 and has subsequently remained closed. The Category B listed building will be the home for an 11,000 sq ft , 250 cover restaurant set across three levels, opening in late 2018. 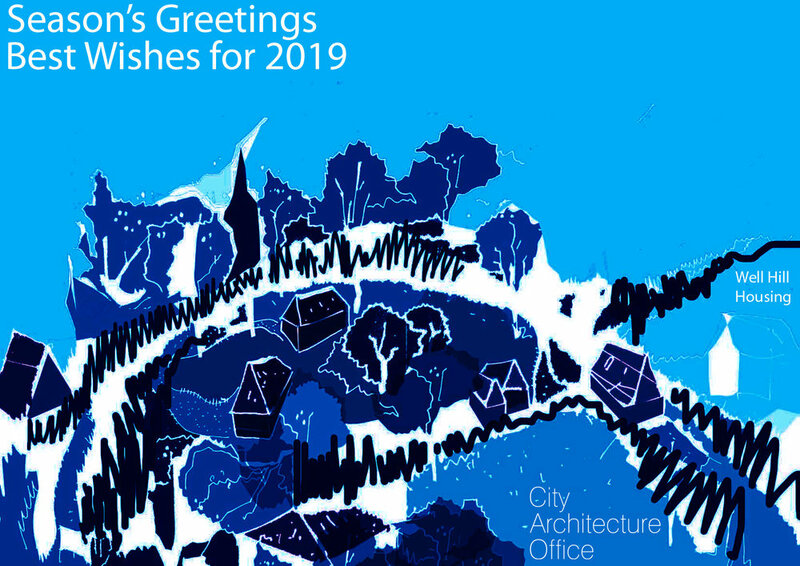 City Architecture Office proposals include the sensitive reworking of circulation to allow access for all into the restaurant, integration of a sizeable new kitchen and roof works, working closely with the local authority conservation officer. A building warrant for the alterations is secured and licensing plans have also been approved, as the project moves forward to construction. Vittoria Group MD Tony Crolla’s father, Alberto Crolla Sr, opened the family’s first restaurant, Vittorias on Leith Walk, in 1970. 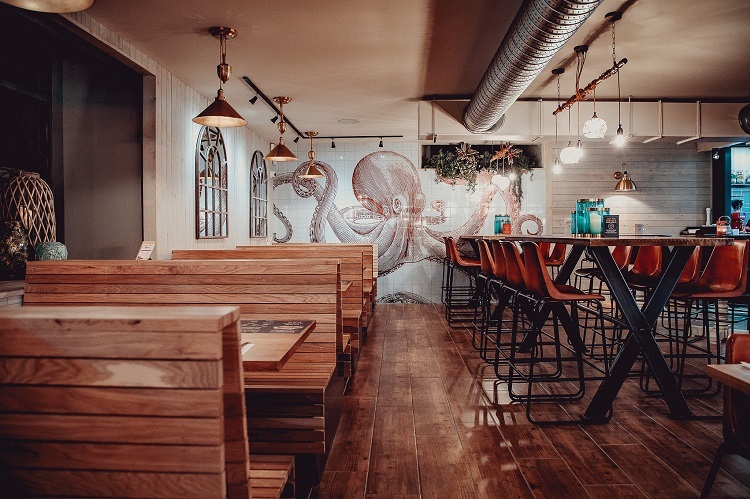 The company now employs more than 250 staff across its restaurants and delivery sites, including Vittoria on the Walk, Vittoria on the Bridge, Taste of Italy, La Favorita and fine dining restaurant Divino Enoteca. This is City Architecture Office’s fourth project for The Vittoria Group over 15 years. 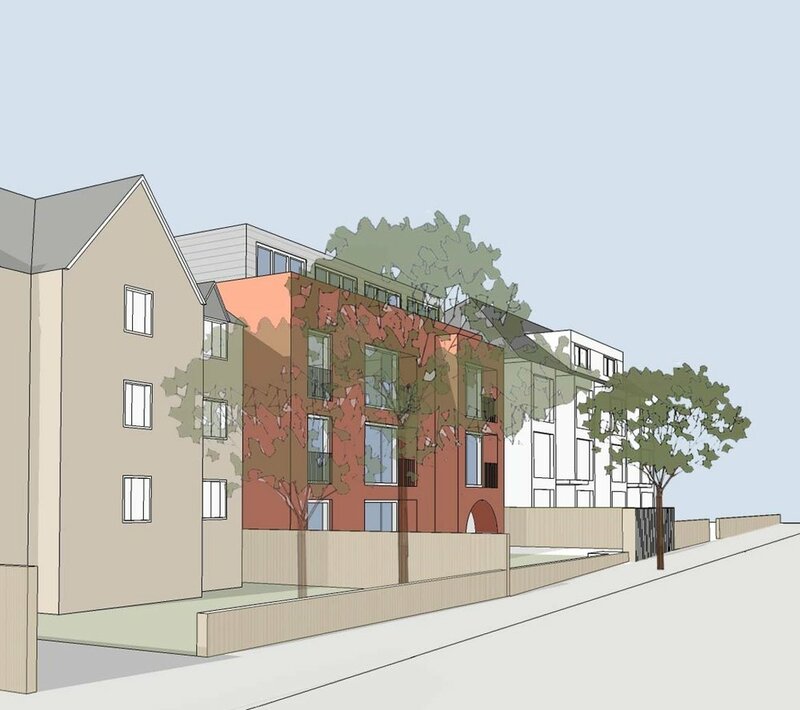 City Architecture Office is delighted to support Whiteburn Projects in securing planning consent for the development of 44 new build houses and flats at the former Caerlee Mill in Innerleithen. The development will add to the vibrancy of the established Innerleithen community. 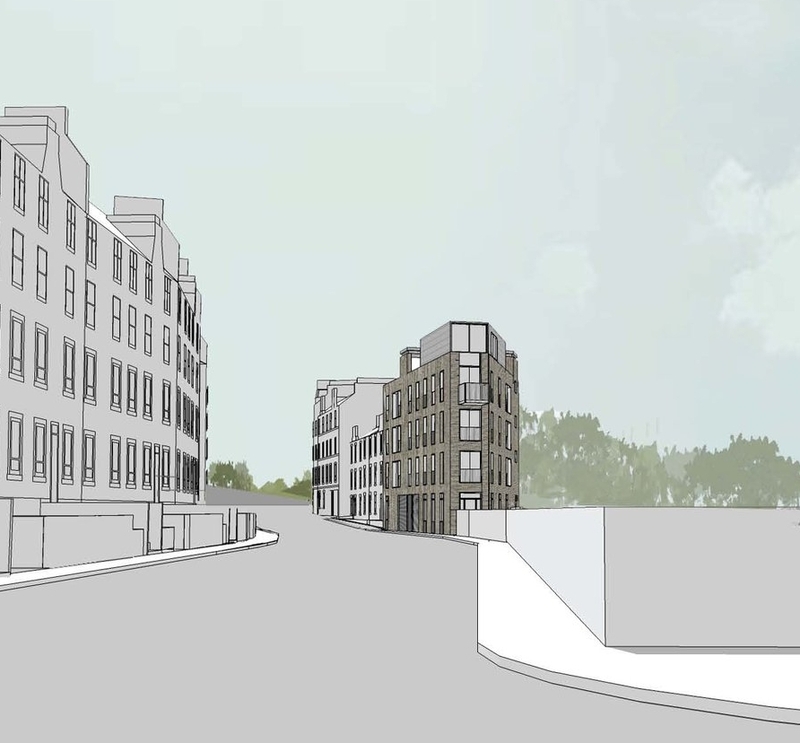 We have already completed the technical design for the Caerlee Mill housing, with building warrant approval expected shortly. 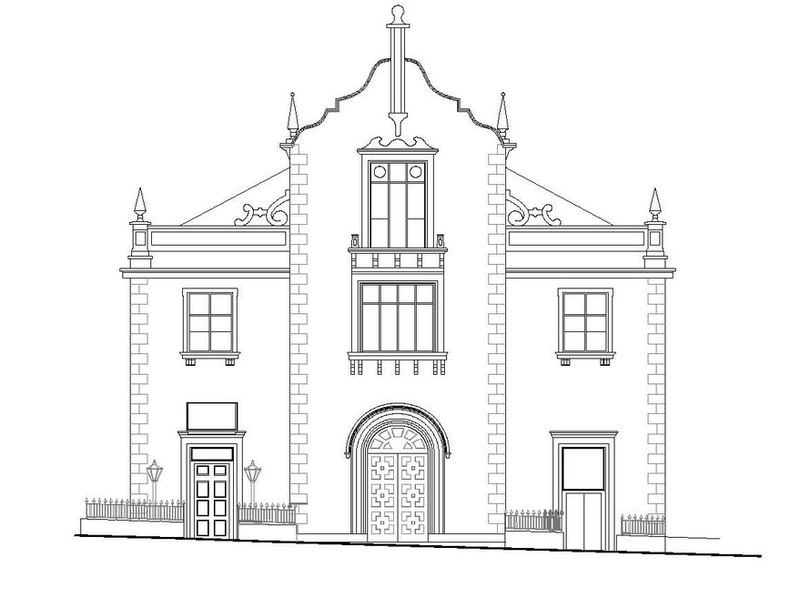 This is the second project for City Architecture Office with Whiteburn Projects, we have also been working on the listed Pinkieburn House at Edenhall, Musselburgh. Across the office we have now completed technical design for over 150 units of housing this year, the majority of which are in construction. Construction is progressing well for 55 new affordable housing units in Saline, Fife. City Architecture Office is working with Kingdom Housing Association & Campion Homes to deliver the first new homes in late 2018. All homes are super-insulated and have photovoltaic roof panels, to reduce residents energy consumption and running costs. City Architecture Office has worked closely on the site with the local community & clients at Saline for nearly seven years to achieve the project. City Architecture Office have secured consent for a new family home in Abergavenny Conservation Area, Monmouthshire. The planning decision for a contemporary building was given under delegated powers on previously undeveloped land. A practical design solution to the building footprint was achieved to mitigate any effect on the bordering tree roots on a complex site. The new home will be super insulated with a low-carbon footprint including renewable energy sourced from photovoltaic panels. 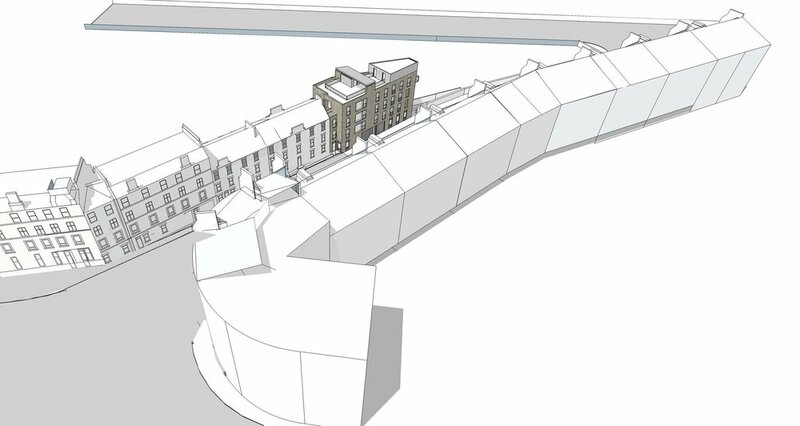 City Architecture Office is currently also working on a project within the Edinburgh Old Town UNESCO World Heritage Site. We have just completed our first planning submission for a new housing development near Sevenoaks in Kent. Whilst the site is within both Metropolitan Green belt and an Area of Outstanding Natural Beauty, our first discussion with the local authority has been positive towards a sensitive development for new housing. The 1.5 acre site offers wide ranging views across the Thames estuary & is within easy reach of central London. We are working closely with the client & local authority to secure the next steps towards development. 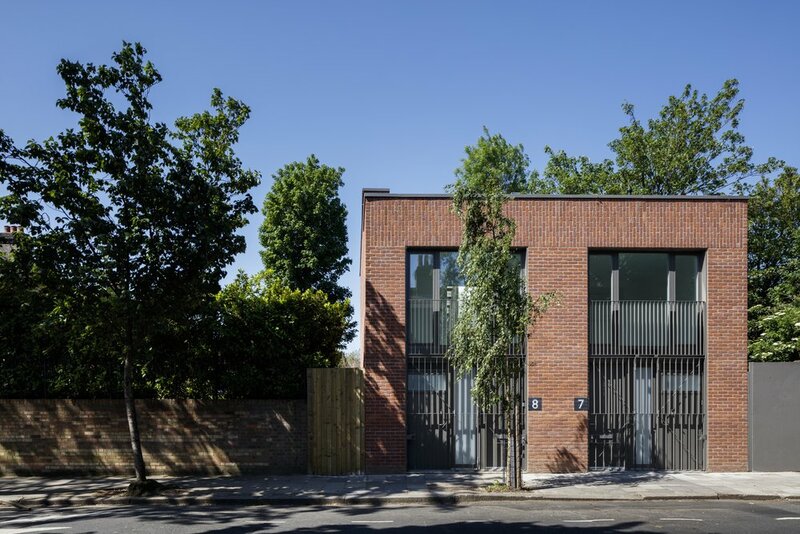 CITY ARCHITECTURE OFFICE have gained planning consent for a mews development in the Victoria Park conservation area, London Borough of Hackney. 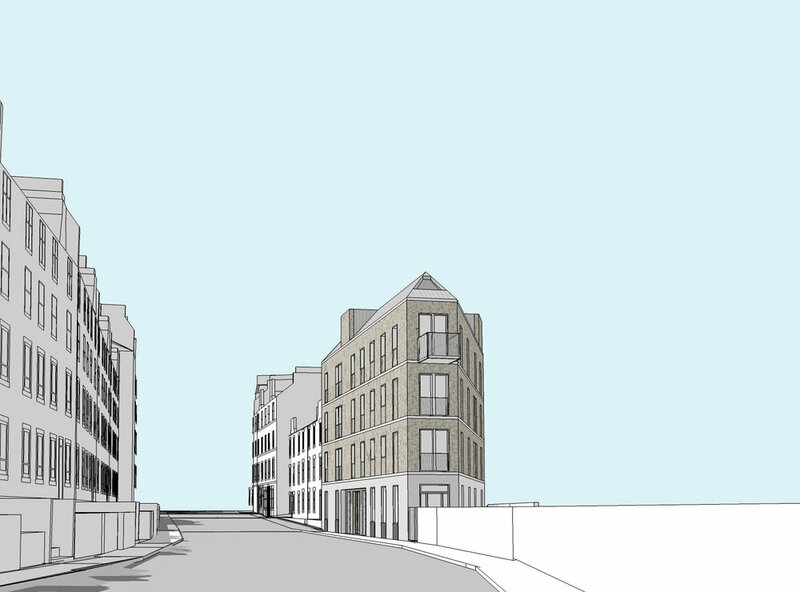 City Architecture Office have now secured planning for six residential projects in hackney over the last five years. The site is to be developed by Northill Properties. We are very excited that work has started on site for 55 new affordable housing units in Saline, Fife. City Architecture Office is working with Kingdom Housing Association & Campion Homes to deliver the first new homes in late 2018. All homes are super-insulated with low running costs and have provision for renewables. City Architecture Office have worked closely with the local community & clients at Saline over a long timeframe. A masterplan was designed with an attractive ‘village green’ as the focal point, with dwellings orientated to maximise solar gain and views. 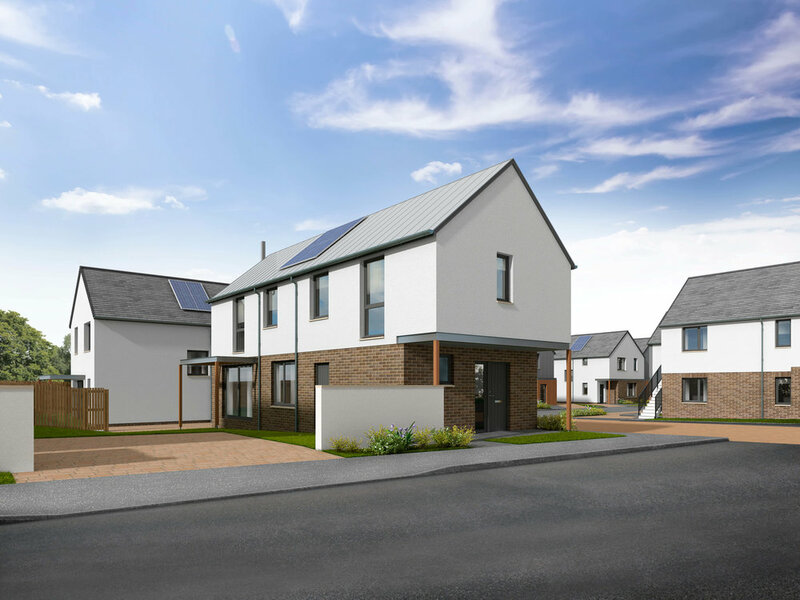 We secured planning approval and went onto develop the technical design with Kingdom Housing Association & Campion homes overcoming significant infrastructure issues. It is great to see such a positive project move one step closer to completion. City Architecture Office are very pleased to announce that the works to this much needed community building project in Fullarton are nearing completion. The design team has overcome a number of site issues, such as a stray gas main to complete this project. We hope the community of Fullarton make full use of this new low energy building & the full benefit of the health & activity facilities for all. The area has experienced higher-than-average levels of deprivation and has some of the lowest life expectancy rates in Scotland and it is hoped this project will be the catalyst for a bright new future for Fullarton. The project secured funding from Big Lottery, Irvine Bay and North Ayrshire Council.